Licensed in multiple states, Paige Boldt doesn’t let physical distance get in the way of advocating for her clients across the country. A desire to advocate for the greater good initially led Paige to work for governmental agencies, including the Fort Worth City Attorney’s Office, the United States Attorney’s Office, and ultimately the Texas Attorney General’s Office in the Consumer Protection and Public Health Division. In the Attorney General’s office, she quickly understood the need to litigate for greater access to healthcare information and consumer protection but wanted to extend this advocacy across the country. This led her to join the nationally renown Watts Guerra LLP as part of the firm’s Mass Torts Department in 2012. Since 2012, she has grown her practice to represent clients in aircraft, train, and automotive accidents and product failures. Paige focuses on representing clients who have been wronged by the actions of large corporations, including cases such as catastrophic personal injury, wrongful death, products liability, defective pharmaceuticals and medical devices, and other mass torts. Paige is licensed to practice law in Texas, California, New Jersey, and Pennsylvania, but has represented clients from every state in the country, filing personal injury and wrongful death cases nationally. 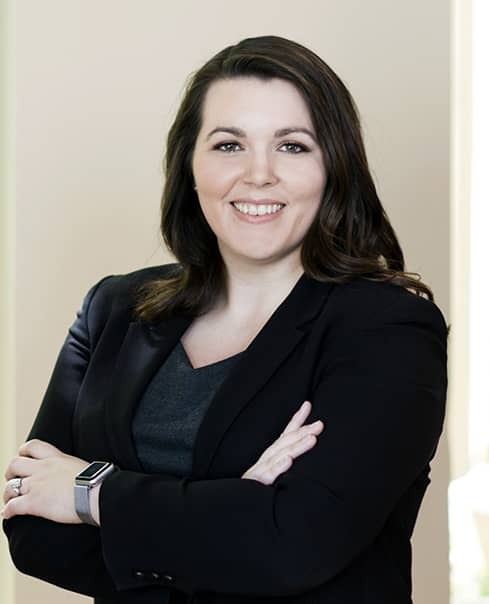 In addition to managing the Mass Tort department, tackling personal injury, and mass tort cases, Paige also recognizes the importance of comprehensively serving clients and has taken on contract, probate, and bankruptcy issues as they arise in the firm’s cases during litigation and settlement. Paige is happily married to her husband, Justin, a manufacturing engineer with Wabtec Locomotive. They have two young sons in Fort Worth, Texas.